Greetings Batfans and welcome to another edition of Batfan Friday, our weekly roundup of the Dark Knight’s activities. Batman and his allies have had another eventful week, so let’s see what they’ve been up to! 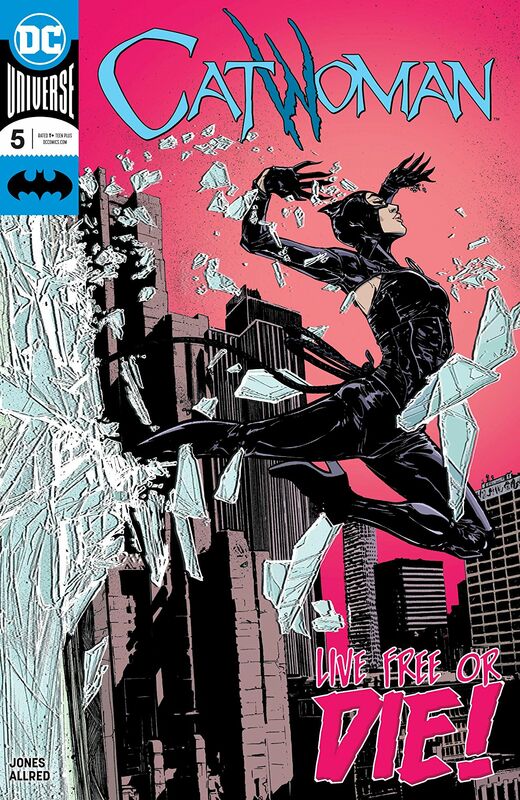 Selina Kyle had a hard time staying out of trouble in Catwoman #5 (written and penciled by Joelle Jones)... While trying to save her catatonic sister from a mysterious new threat, Catwoman is ambushed by orderlies and locked up in a cellar. But one of the guards quickly learns how hard it is to cage a cat, when Selina uses her whip to turn the tables on him. Now Catwoman has her sights set on the family who've been abusing her sis, and something tells me that’s bad news for them! Jason Todd had a hard time getting along with his new neighbors in Red Hood: Outlaw #28 (written by Scott Lobdell and penciled by Pete Woods)... While checking out the Appleton fair, the townspeople all gang up on Jason, and leave him chained up as a sacrifice for a giant zombie. Red Hood is able to escape, but he’s soon overwhelmed by a horde of flesh-eaters. 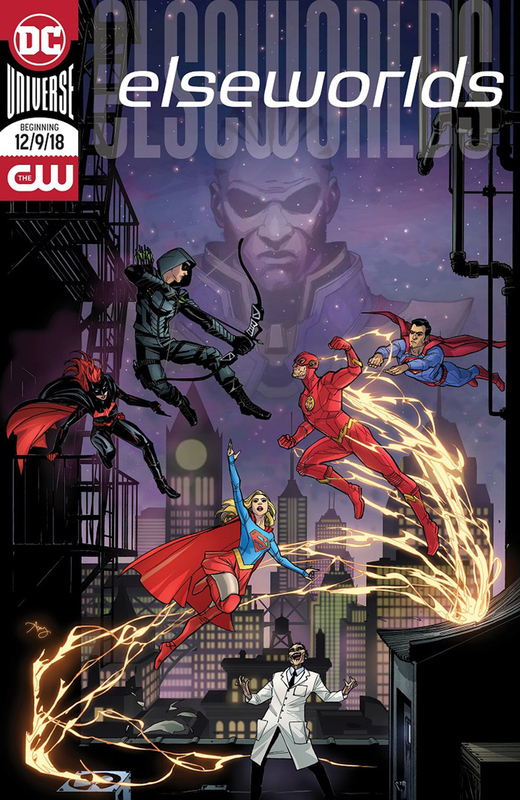 Batwoman shows up at the end of the issue to lend him a hand, but will she be enough to stop the onslaught? 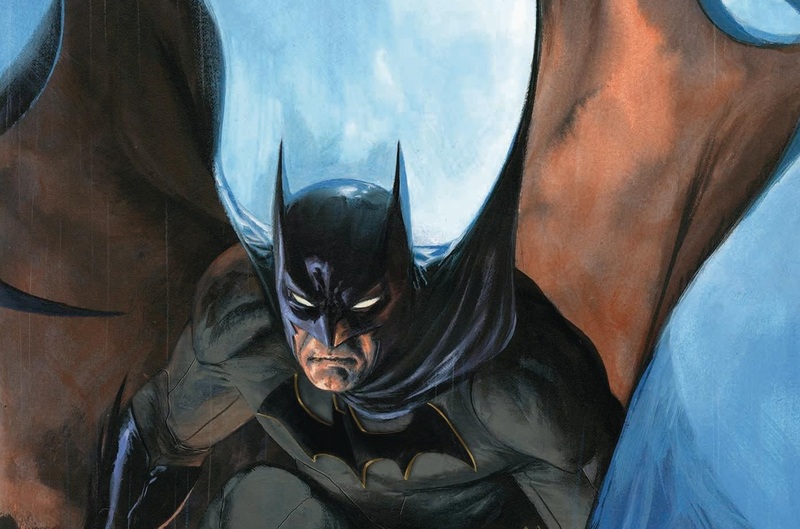 Batman’s uneasy new partnership with Two-Face continued in Detective Comics #992 (written by James Robinson and penciled by Carmine Di Giandomenico)... The Dark Knight manages to keep Harvey Dent’s dark side in check long enough to hold off more of Kobra’s terrorist forces. But Batman learns Kobra is planning on contaminating Gotham’s water supply with a mind-control toxin. The Caped Crusader’s only hope to save his city requires the continued trust and cooperation of Two-Face. Does this mean Gotham is doomed? Speaking of Detective Comics... DC has announced its plans for next year’s 1000th issue! Shipping next March, this issue will run 96 pages and feature stories by an all-star cast of Batman writers; including Peter Tomasi, Denny O’Neil, Paul Dini, Geoff Johns, and many more! 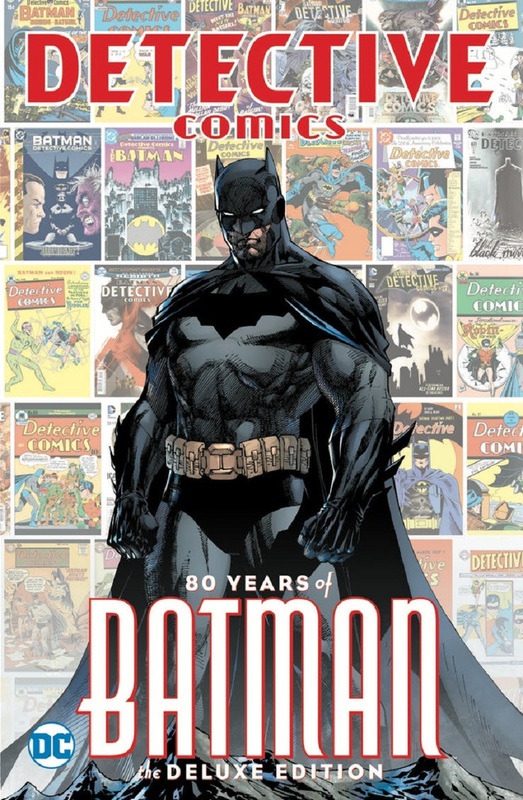 The event is too big for one book, so DC will also publish a special hardcover titled Detective Comics: 80 Years of Batman -- The Deluxe Edition. The book will feature original stories and essays looking back on Detective Comics' 80-year legacy. 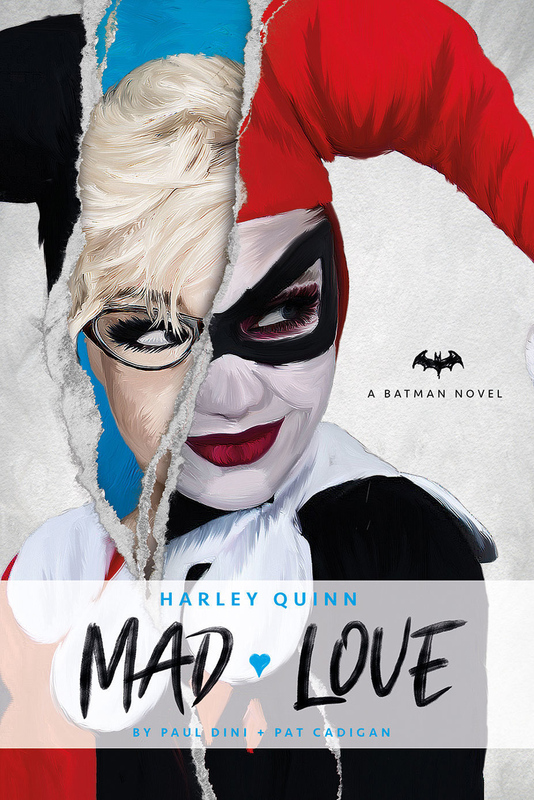 Titans Books has released Harley Quinn: Mad Love by Paul Dini and Pat Cadigan. This prose novel focuses on Harley Quinn and chronicles her early days as an Arkham doctor treating the most dangerous patient of them all – The Joker! 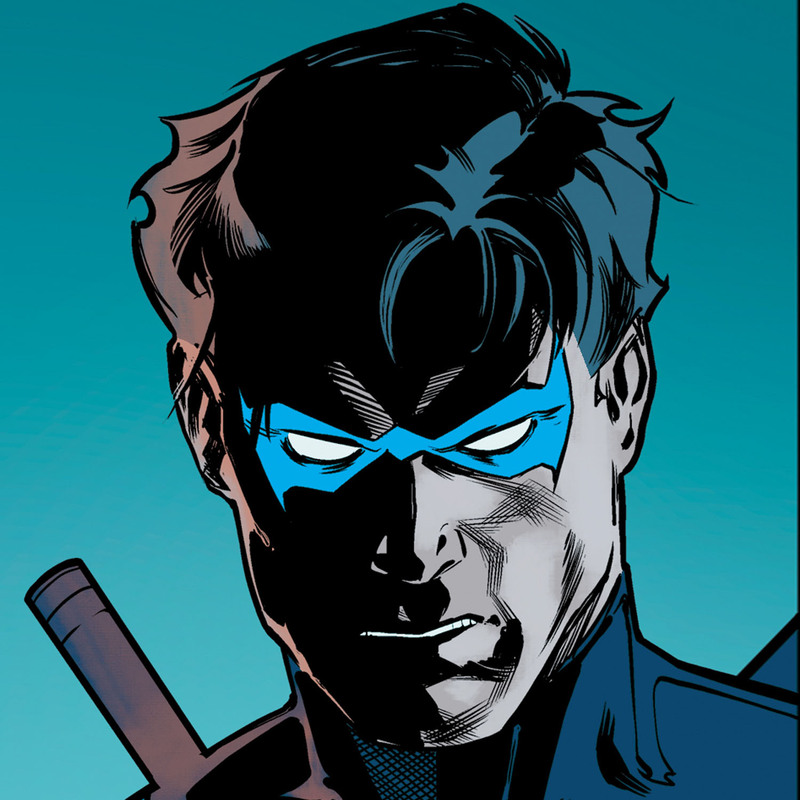 This week's episode of DC Universe's Titans is all about Jason Todd! Watch it here. The upcoming Birds of Prey movie has found its Cassandra Cain! Ella Jay Basco has joined the cast of the 2020 film as the young martial arts expert and Batman ally. Comic readers know Cassandra Cain as the daughter of the wicked David Cain, one of Batman’s former teachers. She later succeeded Barbara Gordon as Batgirl, and currently operates as Orphan in Black Lightning’s Outsiders. Entertainment Weekly gave us a sneak peak of Batwoman’s debut in next month’s DC-TV Elseworlds crossover. Ruby Rose, who has the honor of being the first person to portray Kate Kane in live-action, told EW her character will be very annoyed by the presence of the crossover's other heroes. Batwoman has her own ideas about how to fight crime and will be, at least initially, reluctant to team up. A new poster for the event (seen below) was also released. We’ll finally be able to watch Ruby Rose in action as Batwoman when “Elseworlds” airs on the CW from December 9th-11th. Mondo Records is reissuing the soundtrack to the 1989 Batman motion picture. Buyers will be able to hear Danny Elfman’s haunting Batman theme on glorious vinyl! As Jack Nicholson’s Joker would say, it’s a great way to broaden your mind! NEXT WEEK: Batman is presented with an unusual offer from the Penguin in Batman #59, Robin discovers one of his Titans is secretly a traitor in Teen Titans #24, and Nightwing goes up against the Scarecrow in Nightwing #53! You won’t want to miss any of this excitement, so be sure to report back here…same Bat-time, same Bat-channel! Share your love of all things Batman in our Community!